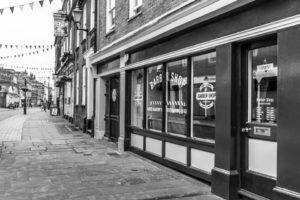 We are a busy combination of barbershop and hair salon with top location in the heart of Rochester. Position available for a barber with great work ethics. Good earning potential for the right candidate. Professional, but laid back atmosphere with a variety of friendly clients who are waiting for you.